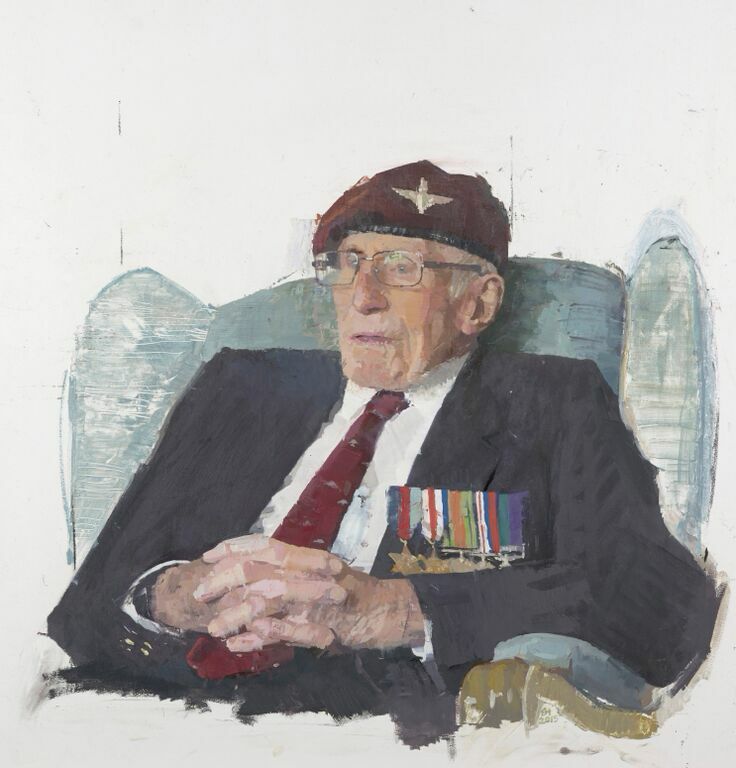 This very special exhibition was commissioned by HRH The Prince of Wales after attending last year’s events marking the 70th anniversary of D-Day in Normandy. 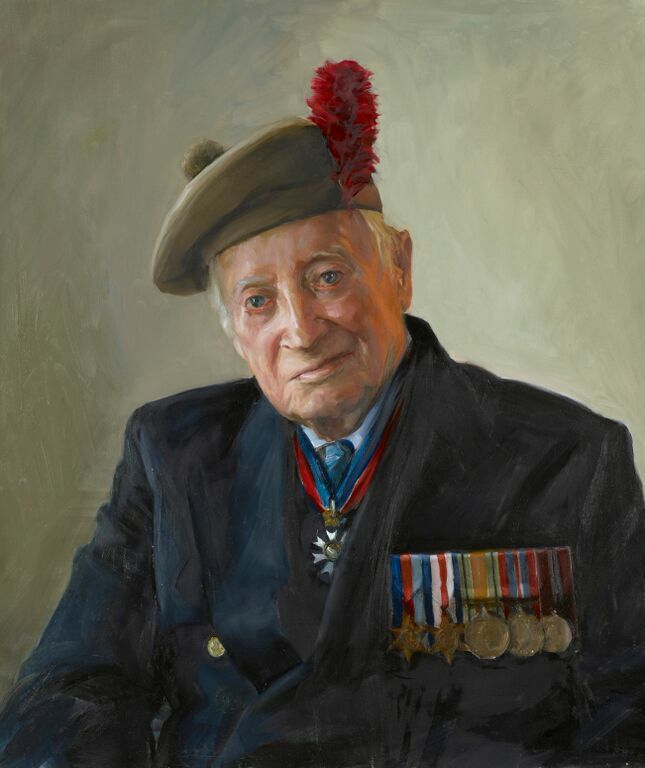 It comprises twelve portraits of D-Day veterans who are depicted wearing their medals and in some cases their regimental berets. The sitters all served in regiments with which The Prince and the Duchess of Cornwall have a formal association. 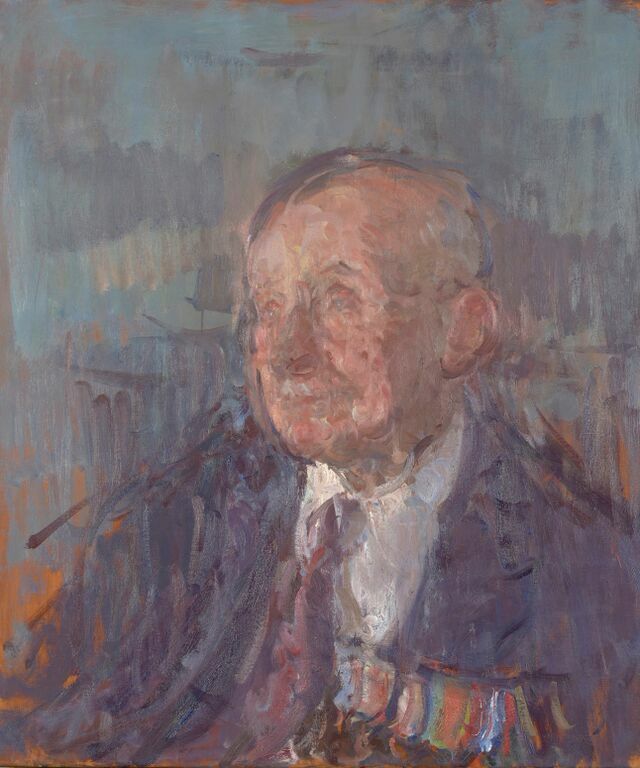 Each of the twelve portraits was painted by a different artist among whom were Jonathan Yeo, James Lloyd, Ishbel Myerscough and Stuart Pearson Wright. 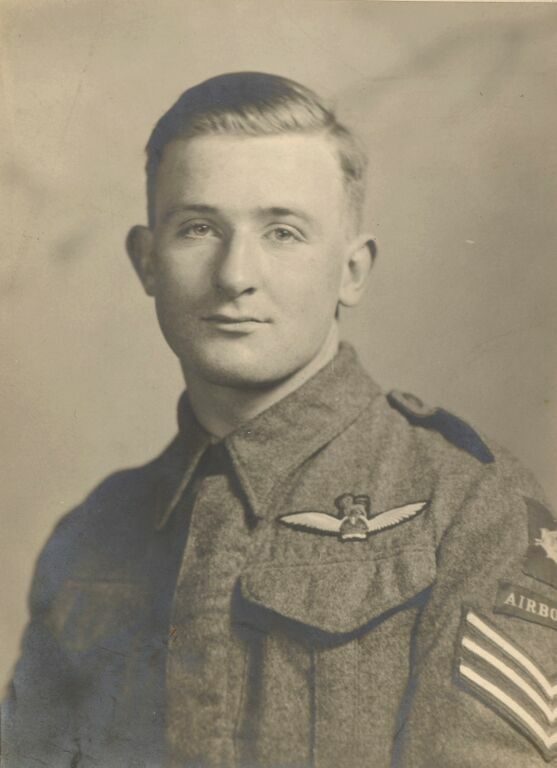 It is right and fitting that this exhibition should open on this anniversary of D-Day. 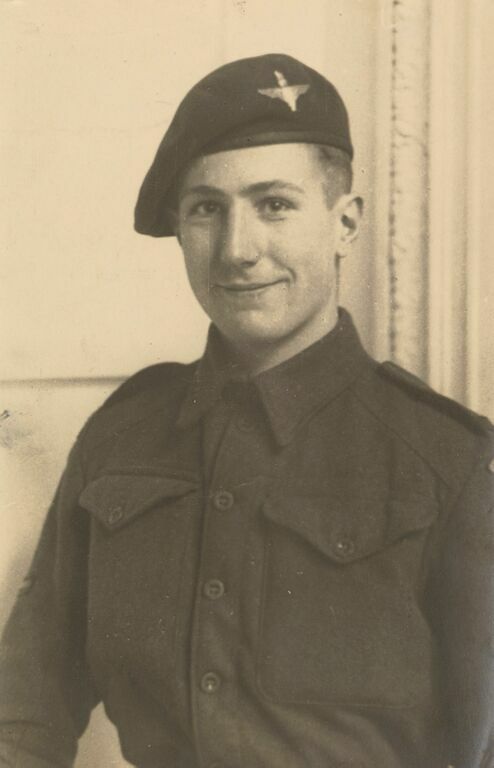 The extraordinary men – and they truly are, as I know personally through my partner’s father who served on one of the landing craft bringing the Canadian troops to Juno Nan Beach – were part of the Allied invasion on 6th June 1944 which was the largest amphibious invasion in history and resulted in the liberation of France from the Nazi occupation. Admission is free. Tickets are available from the Gallery, on the day only. 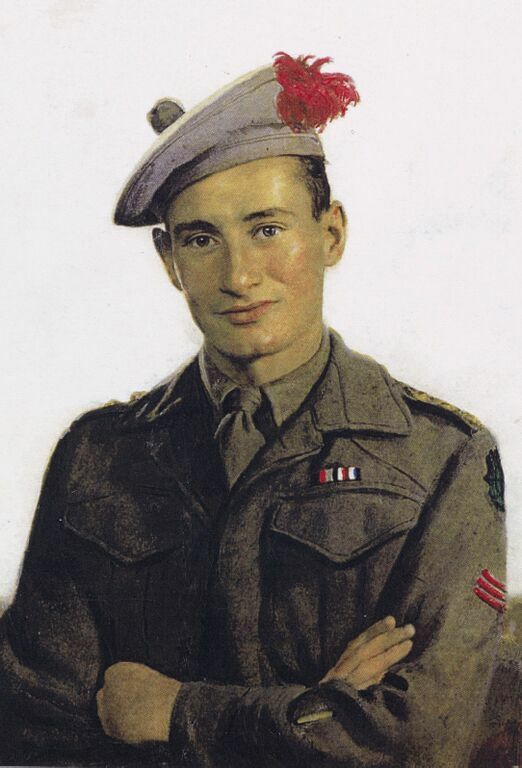 This entry was posted in British Paintings, Contemporary Art, Fine Art, Photography, Visual Arts and tagged Canada, Canadian Army, Canadian troops, contemporary art, D-Day, Fine art, HRH The Prince of Wales, Juno Beach, Photography, Queen's Gallery, Second World War, Visual Arts.